Published! « Kristen Gardner Photography | the blog. 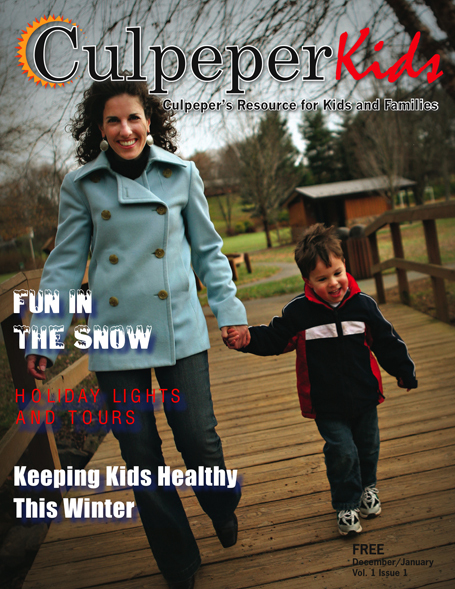 Culpeper Kids is a new magazine that is going to serve as a wonderful resource for parents and kids in this area. I was so flattered when they contacted me about using one of my photos for their first cover! This image is from my fun session with Allison and Drew. If you’re interested in seeing the whole magazine, feel free to click here. Allison and Drew– Who knew that our session would make you famous?! WOW! How cool is this?! Congratulations, Kristen! How fun for Allison and Drew, too! Karen told me about this – this is SOOO cool!! What great exposure for you both – you for the photography biz and Allison and Drew as models! How awesome! Congratulations, Kristen! Way to go, all 3 of you! !